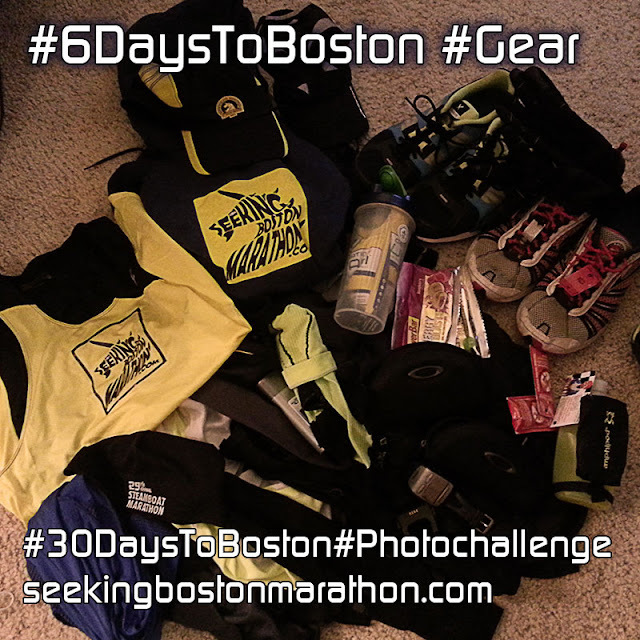 "I've got two tickets to paradise...won't you pack your bags, we'll leave tonight...."
My run #gear laid out last night for next Monday's Boston Marathon. 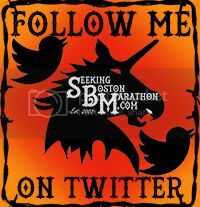 Leaving a bit early this year for business enroute to Boston. The advantage will be that I'll be acclimating to the Eastern timezone starting on Wednesday. No late dinners. No early flights. I believe in redundancy when packing and planning for a destination marathon. Two Garmins, two pairs of shoes, two pairs of socks...etc.